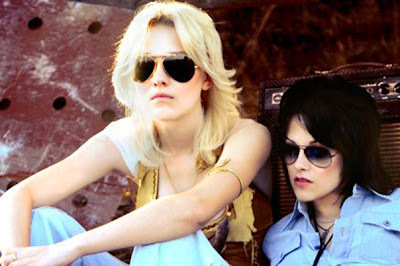 I wasn't to crazy about the movie, but Dakota Fanning as Cherie Currie had some super cute outfits. Ali Macgraw, Classic 1970's chic. 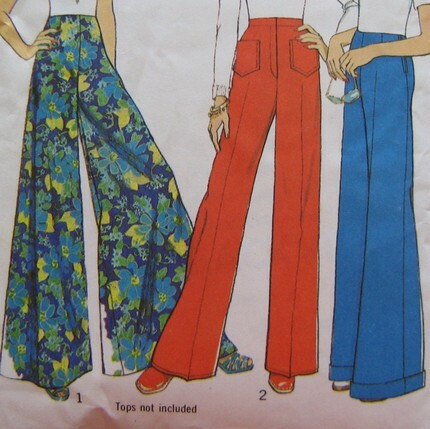 Love anything high waisted and wide legged. Farrah Fawcett, I need to find some old Nike Cortez! 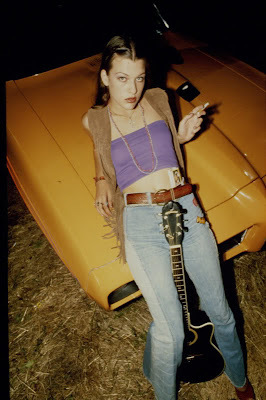 Dazed and Confused, One of my favorite movies about the 70's. Biba girls, Oh to be a young fashionista in London in the late 60's. Someone find me a time machine, Stat! !